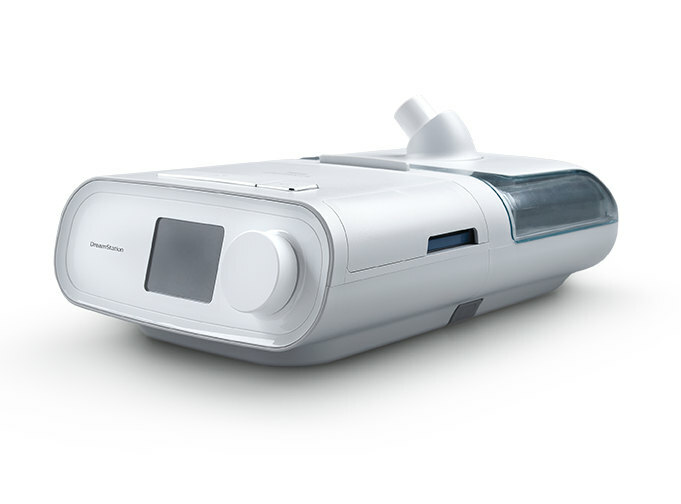 The DreamStation Auto CPAP Machine with Humidifier offers many advanced features to increase therapy effectiveness and comfort. 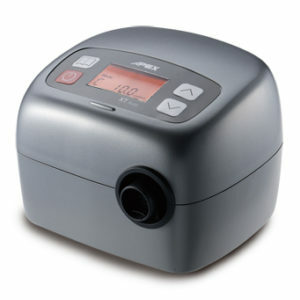 It automatically adjusts your pressure during the night to provide exactly the pressure you need. All of your data can be accessed on the machine’s display, downloaded off the included SD card. DSX500H11 . 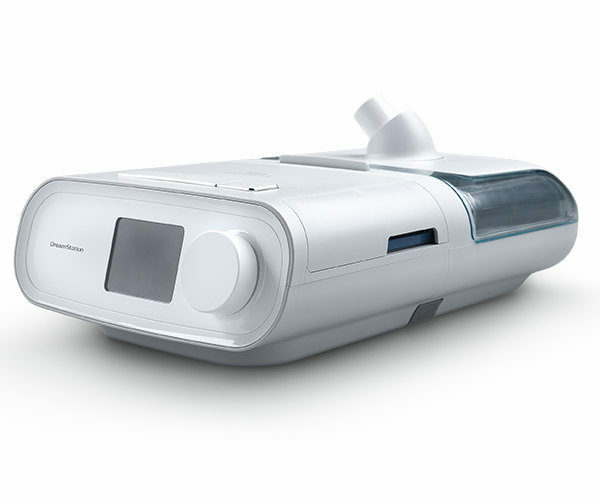 The DreamStation Auto CPAP Machine with Humidifier by Philips Respironics automatically adjusts your pressure during the night to provide exactly the pressure you need. It also offers many advanced features to increase therapy effectiveness and comfort. Plus, all of your data can be accessed on the machine’s display, downloaded off the included SD card, or viewed via bluetooth on the DreamMapper app on compatible devices (not included). Item number: DSX500H11. 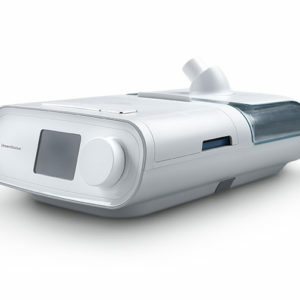 This streamlined CPAP machine has a color display with a large dial for navigating menus. Menus and settings are navigated through and changed by turning and pressing the dial as needed. An ambient light sensor on the top of the machine allows the machine to adjust screen brightness depending on light levels in the room. The DreamStation Auto has tray style filters that slide in and out of the machine easily for cleaning and replacement. A-Flex helps mimic natural breathing patterns by lowering pressure when you exhale. The transition between inhaling and exhaling is also eased, making your breathing feel more natural. 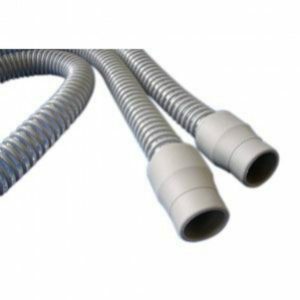 As the machine adjusts pressure during the night, A-Flex also adjusts so that you always get the correct amount of relief as you exhale. Opti-Start technology will monitor your average pressure and begin therapy at this pressure. 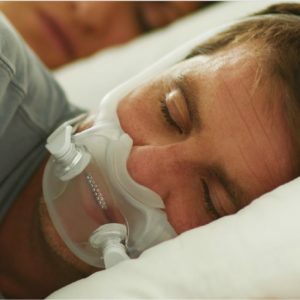 You can buy DreamStation CPAP Machines, tubing, masks and all of your CPAP supplies at CPAP America, 943 Kings Highway, Suite 503, West Deptford, NJ 08066. Contact us at 1-800-569-0167.